There’s no shortage of bazaar political news lately. Keeping pace with it is overwhelming and making sense of it is even more so. While the most shocking news in any given day dominate headlines, other consequential events shaping our future are also occurring at a rapid pace, often without our knowledge. Such is the new world we live in. Cannabis news is no different and takes some serious surveillance to stay on top of it. With political bombshells dominating headlines every day, even the most consequential developments in the cannabis world, good or bad, are occurring under the radar, to the point that state lawmakers and industry stakeholders who need to know are in the dark. This is especially problematic when agencies like the DEA or FDA make regulatory changes behind closed doors without warning, which denies industry stakeholders any opportunity to submit commentary or enter public debate. Not only can this opaque practice disrupt an entire industry, it can kill thousands of jobs and cost investors millions of dollars. It also unfairly impacts the industry when uninformed jurists opine that those agency policies were never contested and, therefore, petitioners have no right to contest the policy after the fact. Such was the case when the Hemp Industry Association (HIA) contested the DEA’s move to classify CBD in Schedule 1 in a petition filed with the 9thCircuit Court of Appeals, the same court that blocked the DEA’s efforts to shut down the booming hemp industry in a 2004 lawsuit, HIA vs DEA. The petition, which argued the DEA disregarded the 2004 ruling when it scheduled CBD, was denied on the basis that the HIA never contested the DEA rule during a mandatory public hearing period. Never mind that the HIA, which stays on top of hemp policy more than any other industry organization, was unaware there even was a public commentary period because the DEA never made any effort to publicize its intent to classify CBD as a Schedule 1 Controlled Substance alongside LSD and heroin. In fact, the 9thCircuit Court decision, which took place on April 30ththis year, was hardly publicized at all. Adding insult to injury, based upon that 9thCircuit Court ruling, California’s Department of Public Health has banned the use of CBD foods or dietary supplements as defined by the FDA, anywhere in the state of California, even in dispensaries. While the industry has managed to thrive despite the blurry lines of justice ever since California passed its first medical marijuana law in the late 1990s, whether it can survive without consequence under these circumstances remains to be seen. That’s the topic of today’s show and cannabis attorney Patrick Nightingale is here to help us understand what’s at stake. 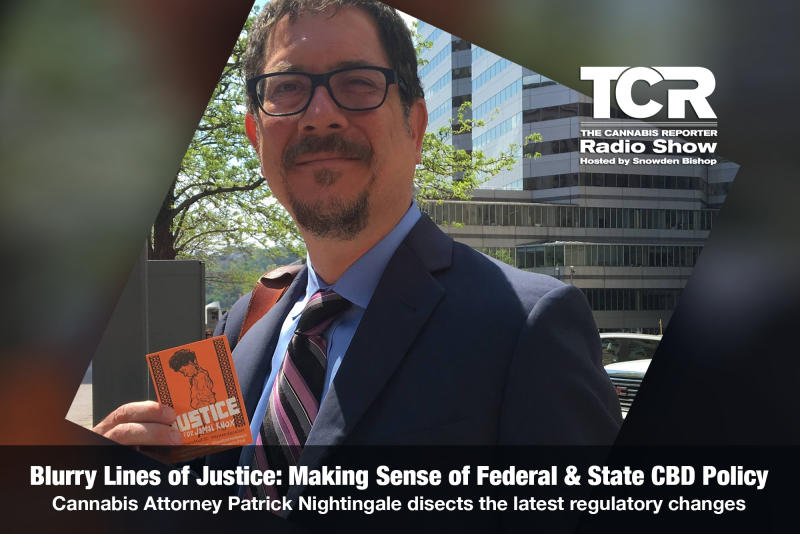 Patrick Nightingale is a cannabis law expert and practicing criminal defense attorney who litigates cases in state and federal court. His career as a prosecutor with the Allegheny County District Attorney’s Office in 1996. In 1999 he helped to found the Domestic Violence Prosecution Unit. Since 2002 he has specialized in criminal defense with a particular focus on protecting the rights of cannabis consumers. In October, 2009, Mr. Nightingale re-established the Pittsburgh NORML chapter after the introduction of PA’s first medical cannabis bill. Since then he has spoken extensively on the subject of cannabis reform and is a frequent guest on local radio and television on reform related questions. He has also testified on numerous occasions before Pennsylvania legislative bodies considering medicinal cannabis legislation. 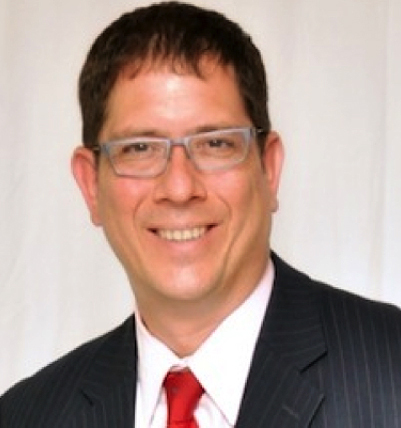 In 2015 Mr. Nightingale joined the Pennsylvania Medical Cannabis Society and now serves as Executive Director. Last year, he partnered with attorneys Andrew Gross and Alan Patterson, III, to form Cannabis Legal Solutions, the only law practice in Southwestern PA with its sole focus on client needs in the cannabis space. If not for the generosity of our supporters, we wouldn’t be here! We’d first like to express gratitude for our radio sponsors Alpine Miracle, Healthtera and Compassionate Certification Centers. We’d also like to thank Erik Godal for our theme “Evergreen” and Dr. Bryan Doner for the Medical Marijuana Minute. We’d also like to shout out to XRQK Radio Network and Society Bytes Radio Network for broadcasting our show and Cannabis Radio for helping us spread the word online. We are grateful!